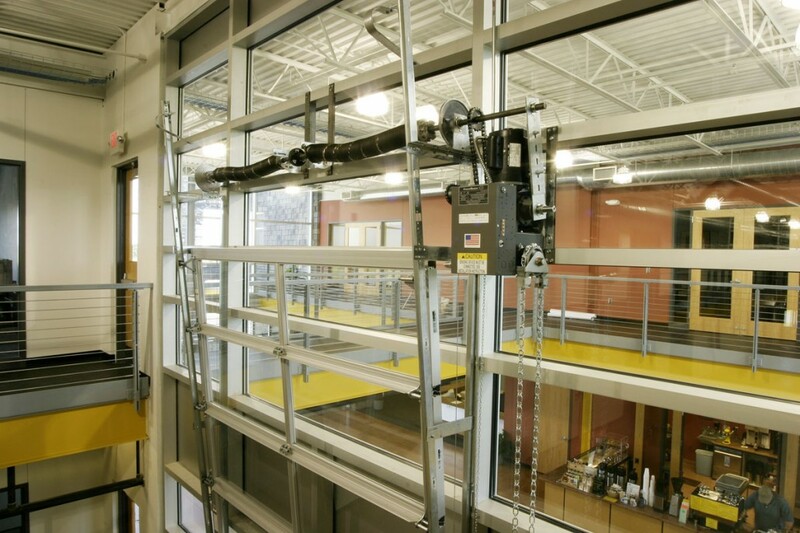 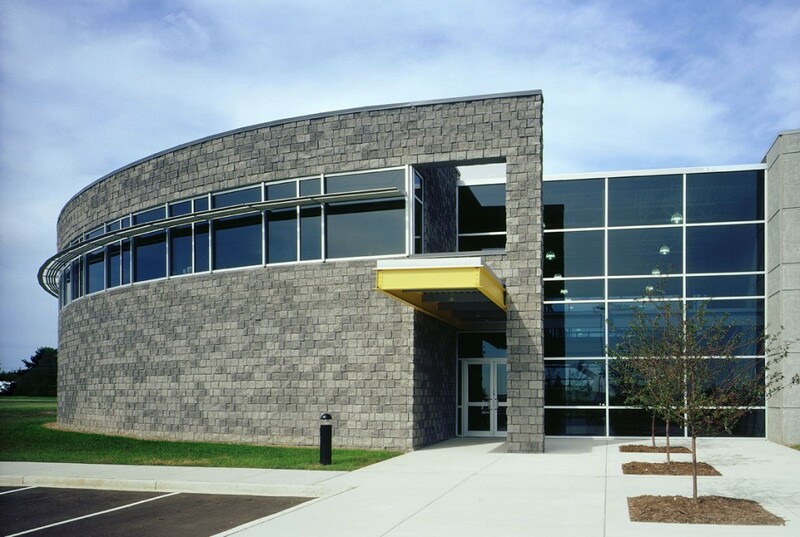 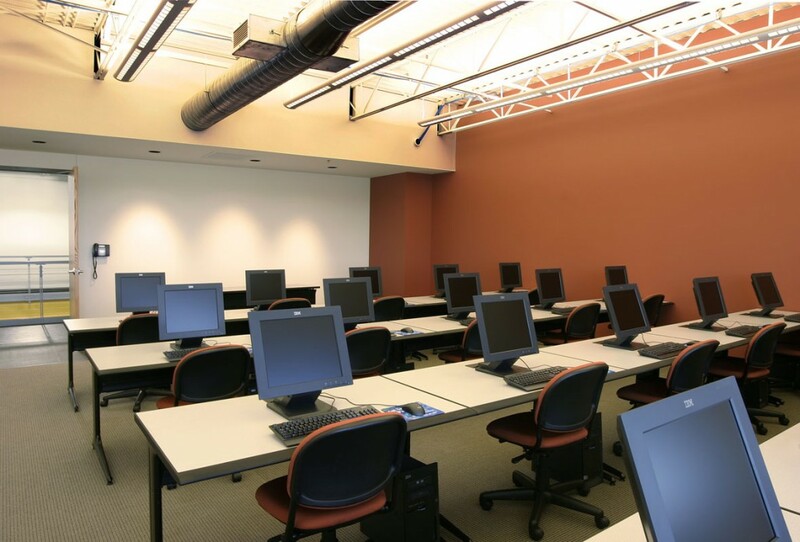 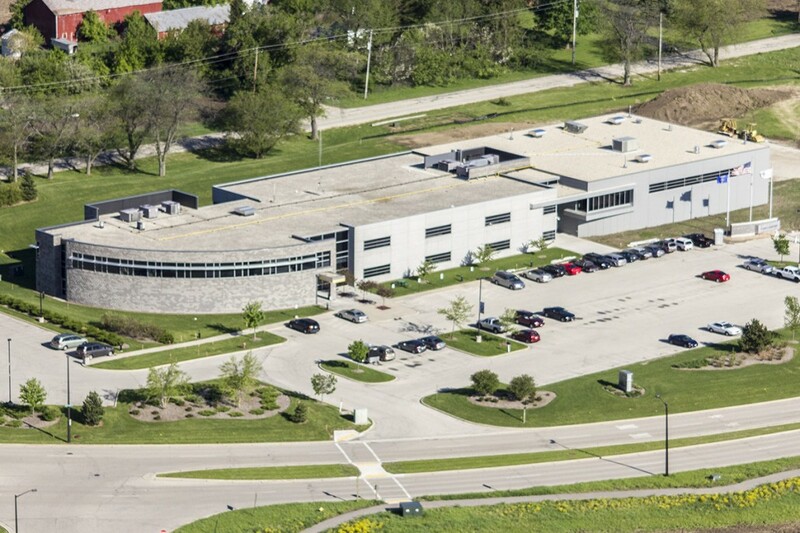 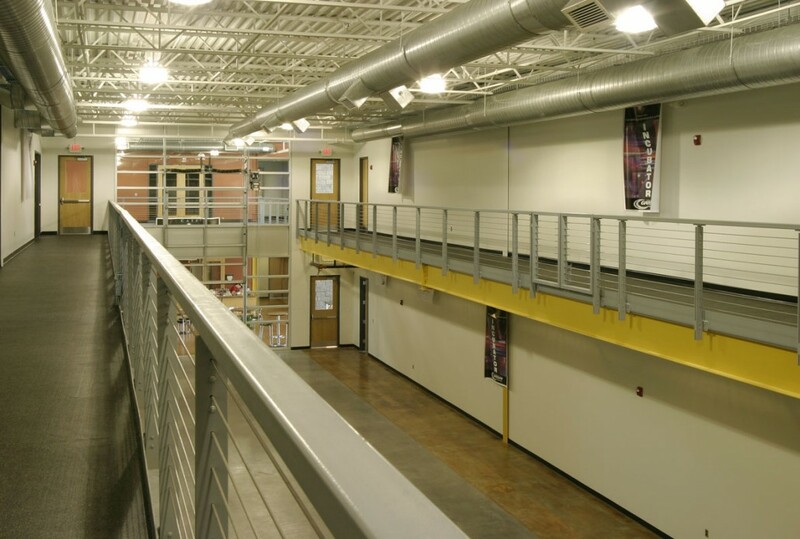 This 2-story, 39,500 square foot higher education and incubation facility for Gateway Technical College is centrally located between Chicago and Milwaukee. 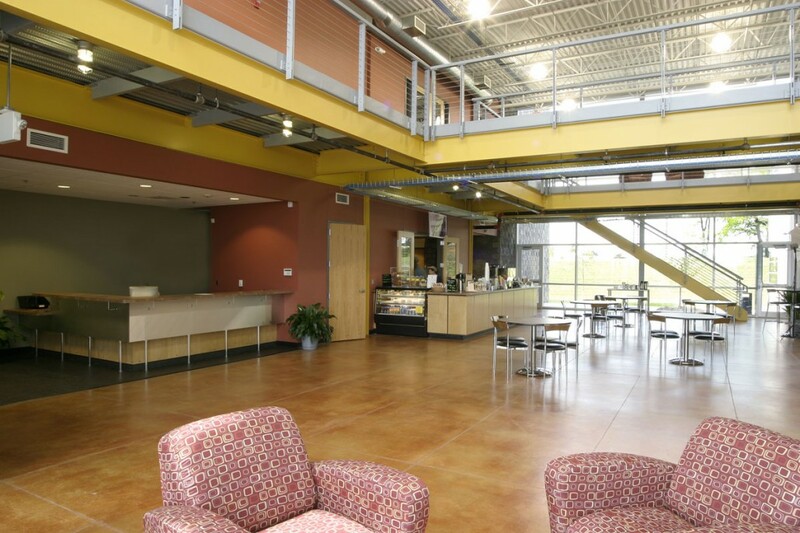 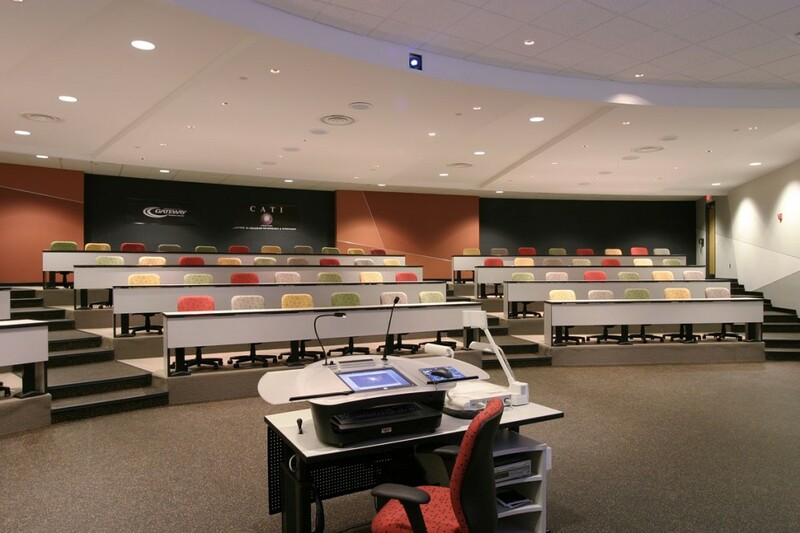 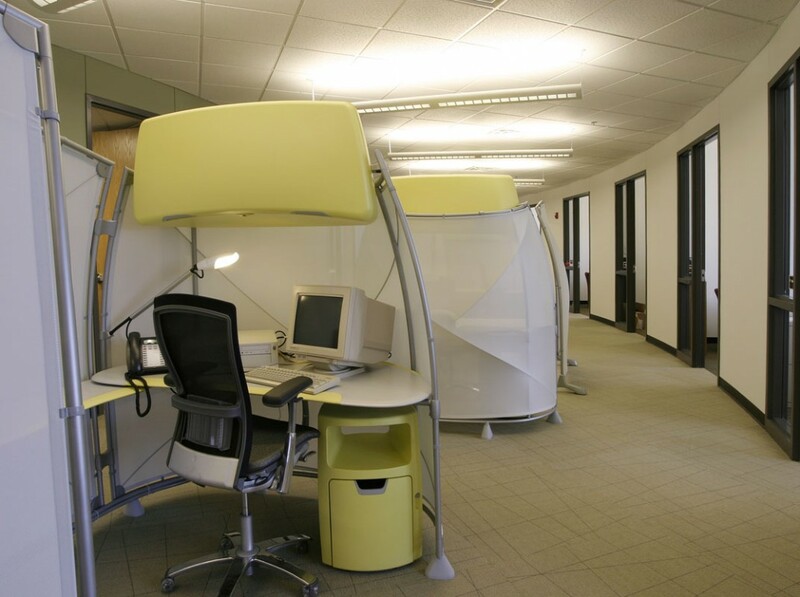 It offers students and entrepreneurs a dynamic learning and innovation environment. 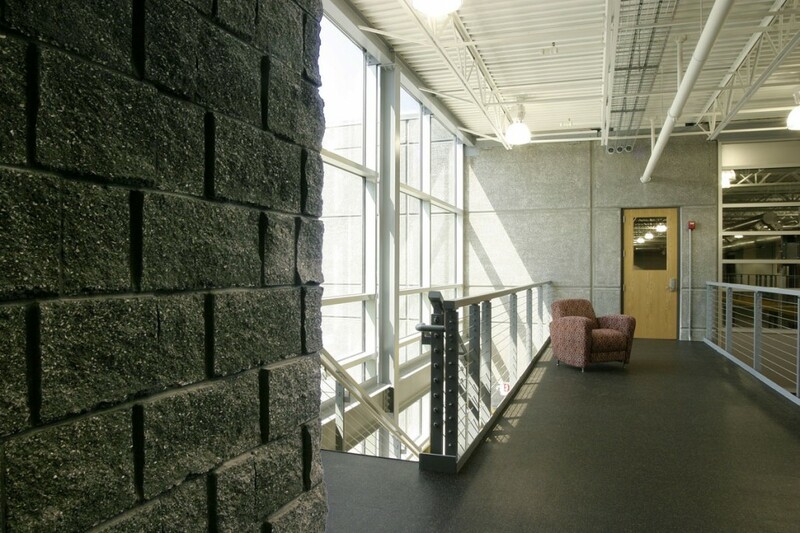 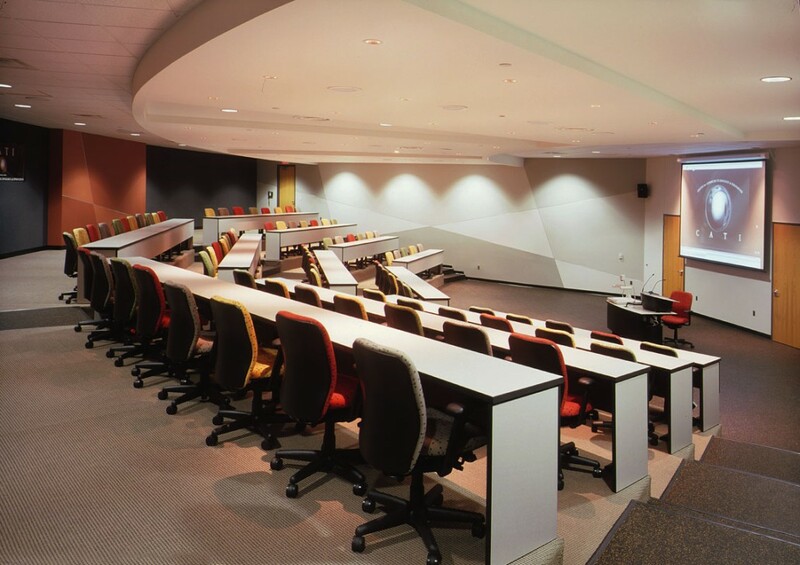 The building includes computer labs, meeting areas, a 90-seat auditorium, and flexible open space for its business incubator program.